Here are the models are in the form of ideas and can realize in the near future. 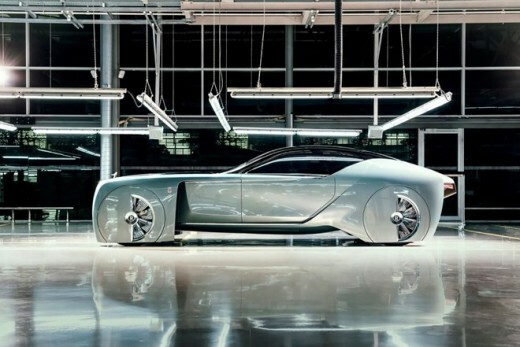 The Rolls-Royce Vision 100: car design ideas automatic operation and no front wheel chair. Instead, the vehicle is designed luxurious interior and passengers sitting on the landscape to enjoy on the go. 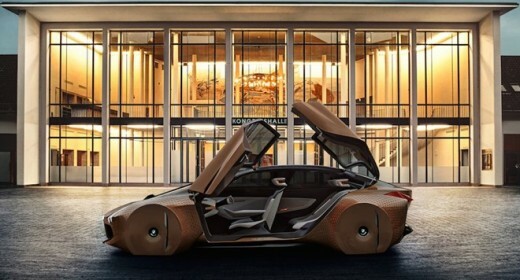 BMW Vision Next 100: outstanding design thanks to wheels that are fully integrated into the bodywork, interior luxury and spacious with the automatic operating mode. 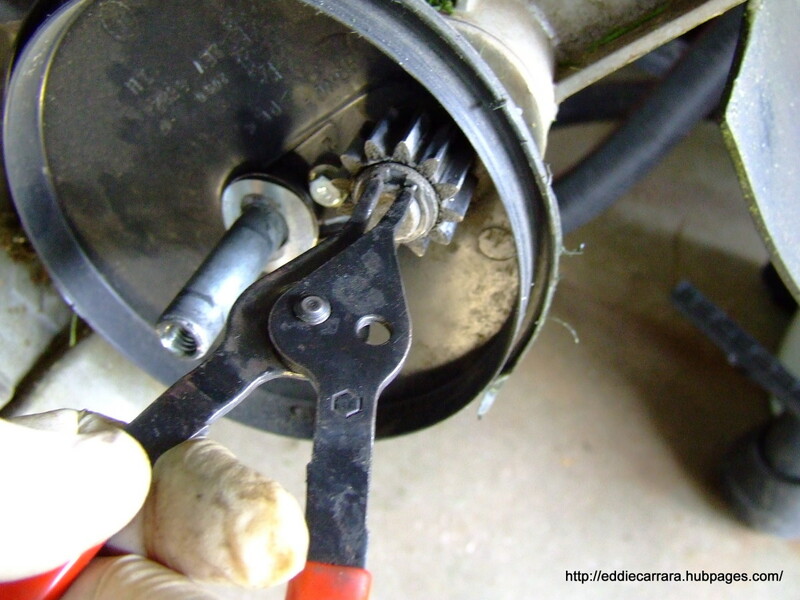 Vehicles can identify hazards on the journey to and availability of safe mode. BMW Mini Vision Next 100: mini version of the BMW Vision Next 100 has a compact design but no less luxurious, unique. All four doors are open along mechanism, suitable for inner city where drivers often have to check behind the vehicle before opening the door. When self-driving mode is activated, the steering wheel will move between, creating a spacious feeling inside the car. 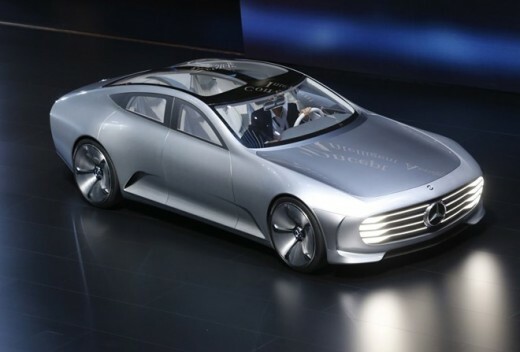 Mercedes-Benz IAA: IIA stands for "Intelligent aerodynamic Automobile". This concept car design elongated aerodynamic principle with the tail can be extended by 15 inches when cars reach speeds of 80 km / h. In addition to Smart Auto mode drive and the features safety, Mercedes-Benz IAA also be connected to the wireless network giap with other media on the road. 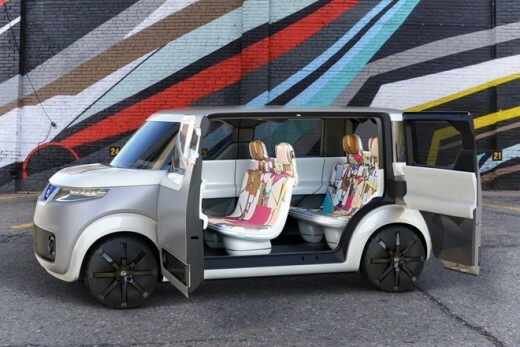 Nissan Teatro for Dayz: strange concept called along with the interior can be customized according to customer wishes. With its spacious interior, the car fit for purpose as a picnic with family and friends. 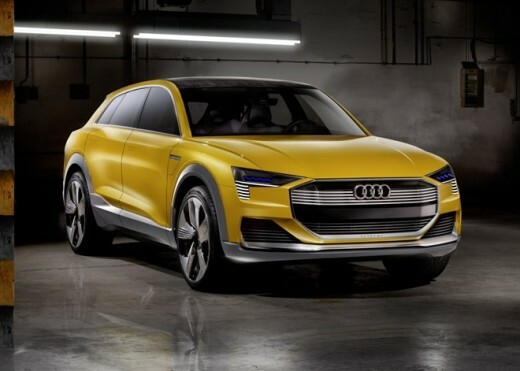 Tron quattro Audi h-: energy in the future when oil is replaced by hydrogen, many would crave h-tron concept Audi Quattro this. In addition to design robust design, the car has a fuel consumption of about 1 kg of hydrogen per 100 km and acceleration from 0 to 100 km / h in about 7.1 seconds. Suzuki Air Triser: concept minivan from Suzuki with main colors are red and white. Inside the car is equipped with three rows of seats and can be folded when not needed, increase the area inside the car. This car was designed primarily for families. 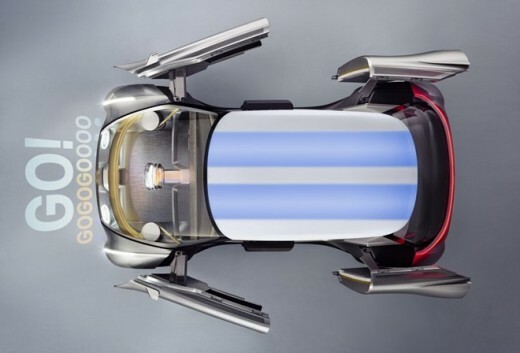 Rinspeed etos: this is the concept cars from Swiss car combines sports and technology toys. Vehicles with luxurious interior design and high-tech as the steering wheel can be stowed on the autopilot mode, two Ultra HD 21.5 inch screen. To the rear hood also suitable for LZ drone technology users. 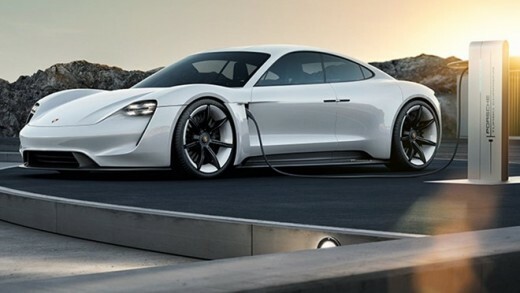 Porsche Mission E: vehicles used purely electrical power, along with the monitoring system the user's vision. 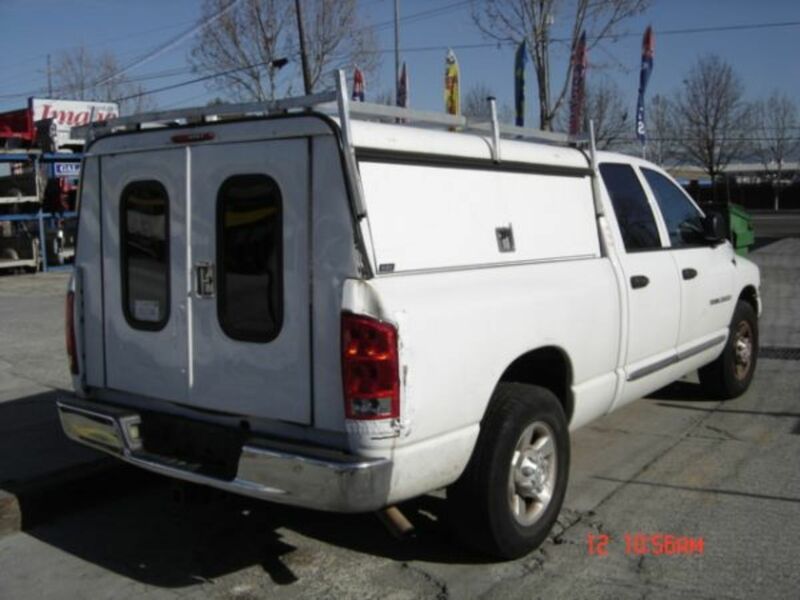 Integrated camera on the vehicle will detect when the user wants to enable certain functions. In addition, the holographic screen integration allows changing the settings via hand gestures. This model also replace traditional rearview mirror with rear camera helps the driver can observe around easier. Faraday Future: Project Future electric cars unveiled Faraday in Las Vegas this year. 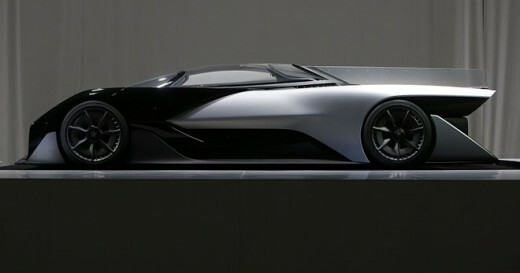 Faraday Future sports have strong design, style like the Batmobile. Vehicles with automatic driving mode and the ability to reach speeds up to 320 km / h.